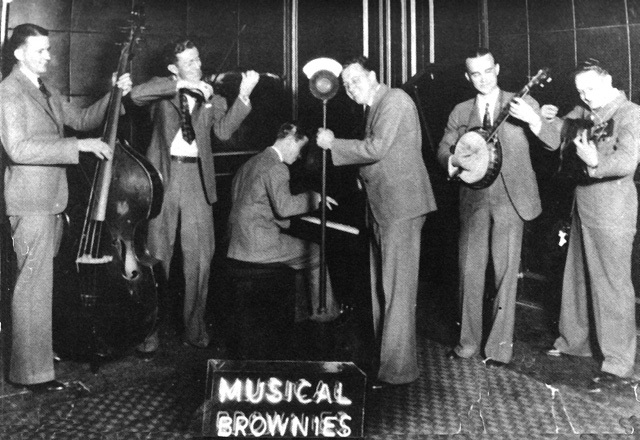 Milton Brown and the Musical Brownies! You have been missing out! 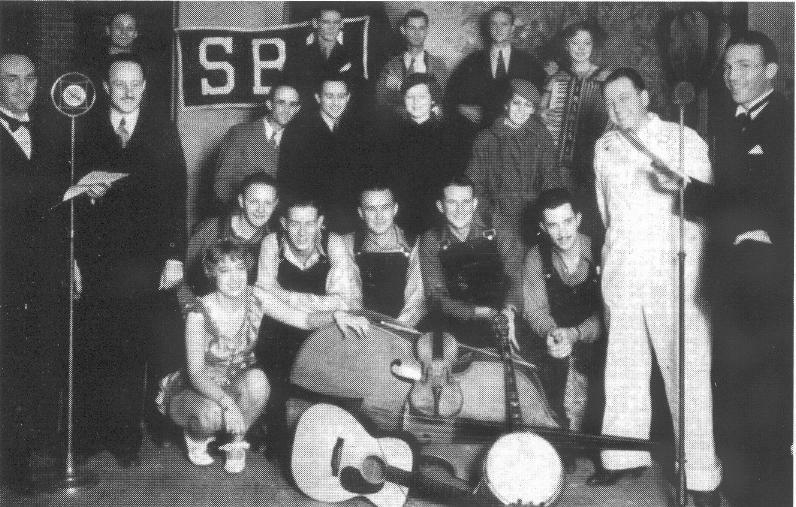 The Brownies played their spirited, jazzy brand of Western Swing with hilarity and virtuosity. 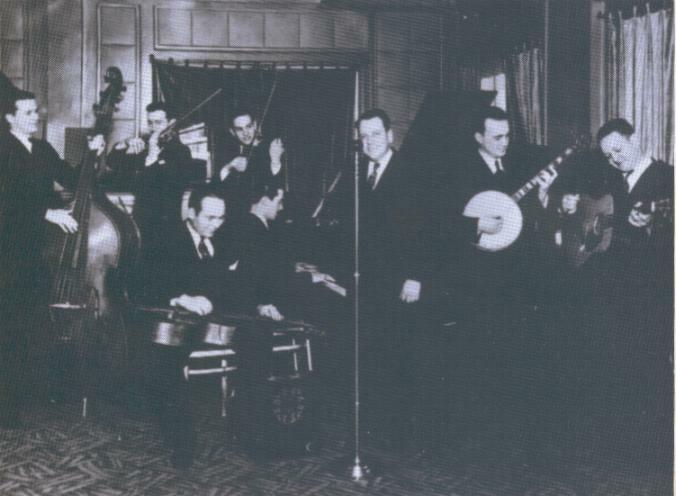 To get an idea of their sound, think of Bob Wills with a hearty dose of Django Reinhardt and Cab Calloway - and a dash of electric steel guitar for good measure! But now you can make your life complete by hearing the Brownies' complete works on CD. 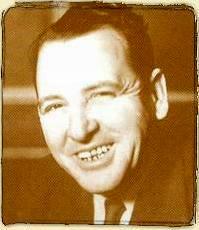 MILTON BROWN was the FOUNDING FATHER of Western Swing. 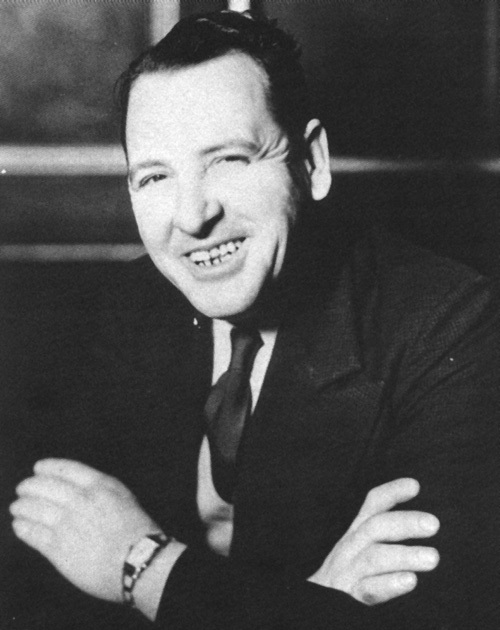 Because his career was cut short by his untimely death in 1936, he has not been properly recognized for his crucially important contributions to music. 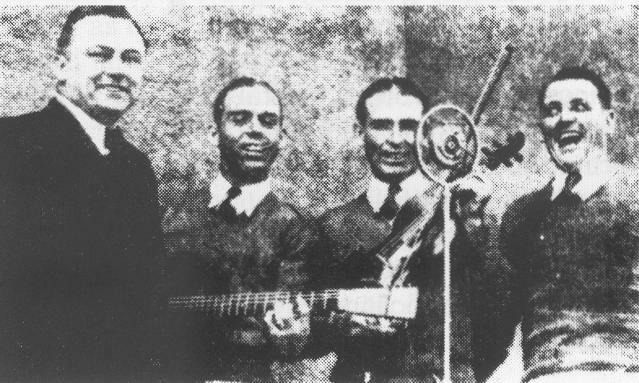 His band, the Musical Brownies, was comprised of super-talented and innovative musicians that blazed new musical trails during the early 1930's. 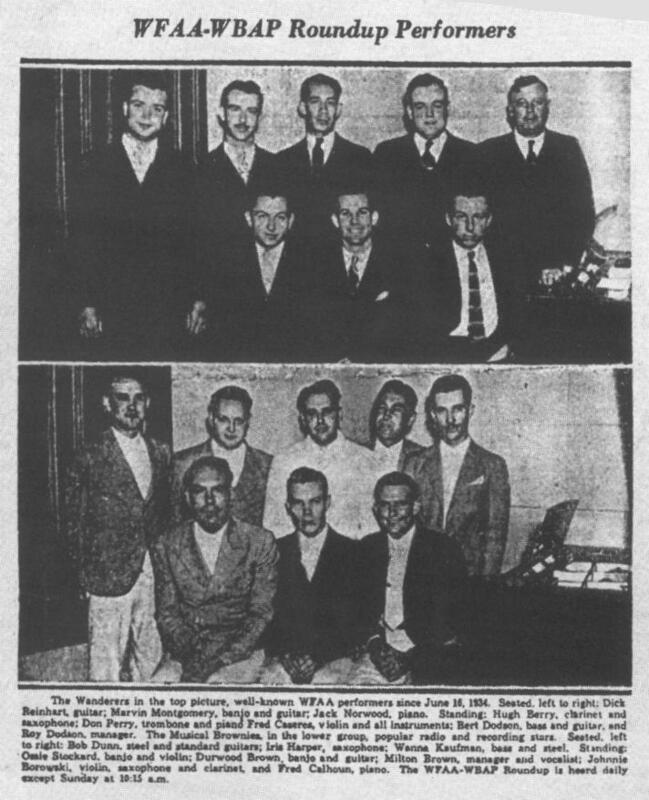 They were the FIRST - and they were also the BEST! Here's the link to Cary Ginell's site where you can e-mail him for further information. 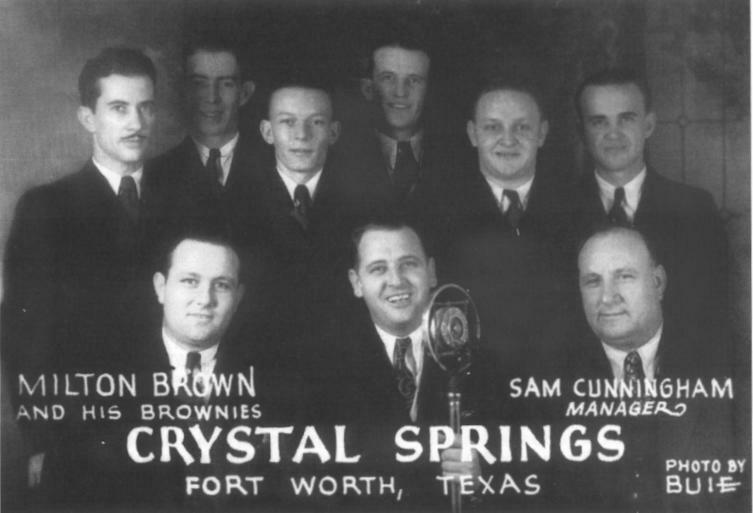 Cary wrote the authoritative history of Milton Brown and the Brownies, with vital assistance from Roy Lee Brown, the sole surviving brother of Milton Brown. 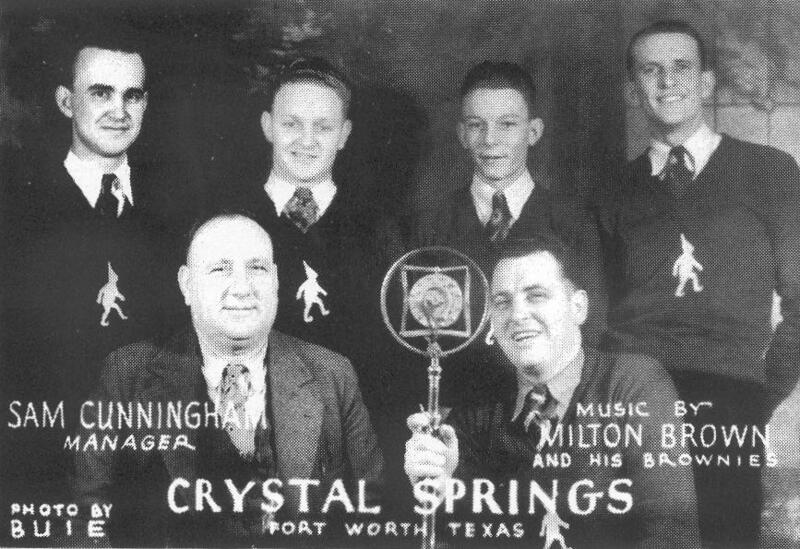 Cary and Roy Lee were also the driving force behind the 5-CD set of the complete recordings issued on Texas Rose Records. 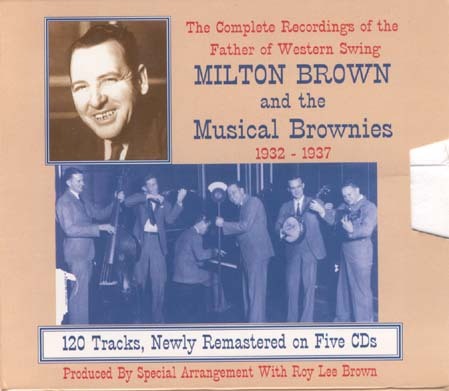 Milton Brown 5-CD Box Set on TEXAS ROSE RECORDS (available direct from ORIGIN JAZZ LIBRARY) NOTE: OJL also offers a 1-CD Milton Brown collection, plus other Brownies-related releases! 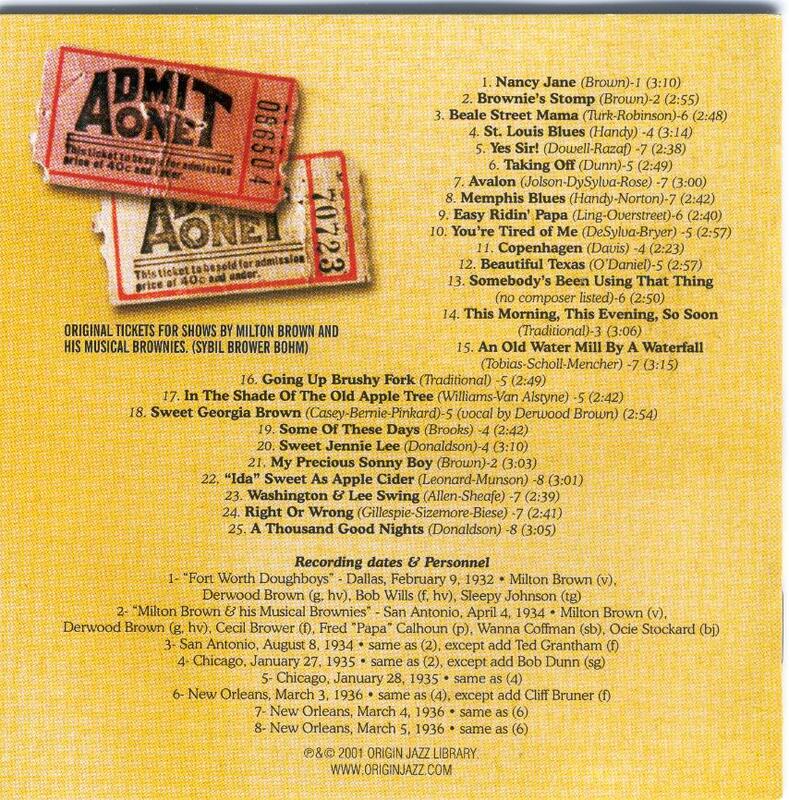 In 2003, "PROPER BOX" (a British company) released a budget 4-disc version of the Milton Brown set, entitled "DADDY OF WESTERN SWING" (Proper Box 59). THE "PROPER BOX" IS AN UNAUTHORIZED SET! Many of the tracks are INFERIOR in sound quality to the Texas Rose set. Also, the booklet contains many ERRORS and the photos are POORLY COPIED from Cary Ginell's book and the Texas Rose booklet. Legal proceedings will likely be brought against this company. If you want the "REAL DEAL", go with the TEXAS ROSE 5 CD set instead! You get 100% quality plus 14 additional tracks not included on the "Proper Box" set. Click here for a track by track comparison of the 4-CD Proper Box set to the 5-CD Texas Rose set. Robert Palmer, musician, writer and inspiration to the blues community, died at the age of 52 on November 20, 1997, while waiting for a liver and kidney transplant in a hospital in Valhalla, New York. 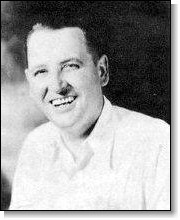 Robert Palmer was a music critic for the New York Times and author of the books "Deep Blues" and "Rock'n'Roll: An Unruly History", and was also involved in the film documentaries related to both books. In 1997, Robert Palmer had recently discovered the music of Milton Brown through the book by Cary Ginell and Roy Lee Brown. 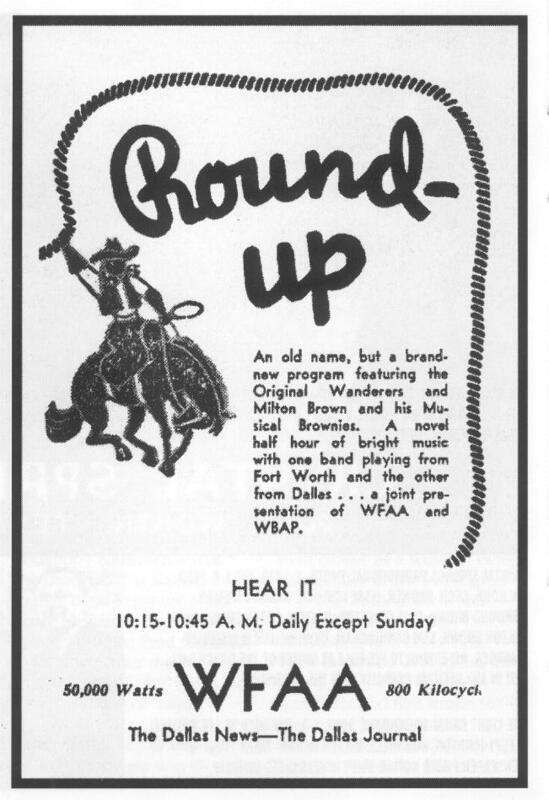 He acquired the Texas Rose 5-CD set, and after listening to the Brownies' recordings, wrote a very insightful and accurate analysis of the Brownies' influence on popular music. His article was published in the June 1997 issue of Fi Magazine. Thank you, Robert Palmer! 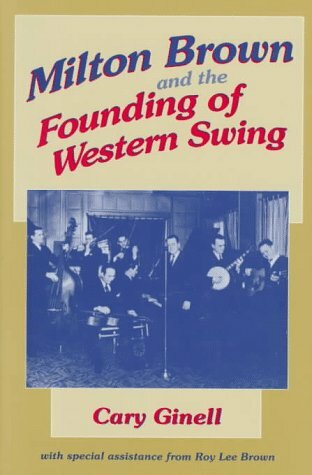 Click here to read Kevin Reed Coffey's review of the "Milton Brown" book: "WHO IS WESTERN SWING'S FATHER?" 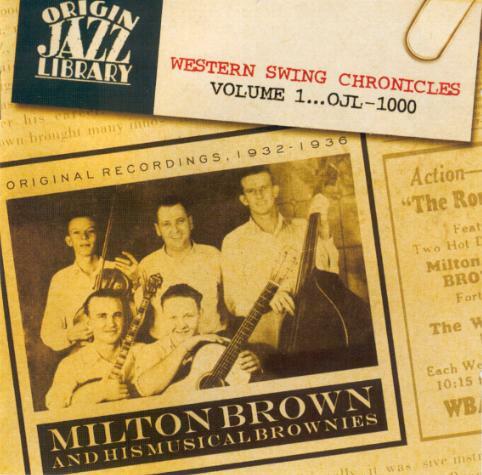 This is a great single CD introduction to Milton Brown and the Musical Brownies. Available from Origin Jazz Library. Old Timey LP 119 "Western Swing Vol. 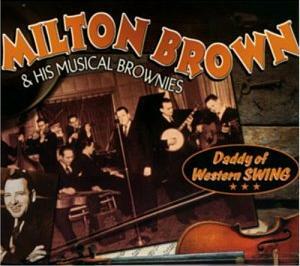 4"
Front-page article about Milton Brown & The Musical Brownies (December 2011 issue) - THANKS BARBARA! "BROWNIE DAY" is an annual gathering of friends and fans of the Musical Brownies.